I come from a family of seven children so you can imagine how many gifts were under our tree Christmas morning. I have vivid memories of my Mom clearing the mound of wrapping paper from the middle of the living room floor. Even as a young child, I remember feeling bothered by the multiple paper filled bags heading to the garbage bin. Fast forward to adulthood and I vowed everything used to wrap Christmas gifts would be reusable. 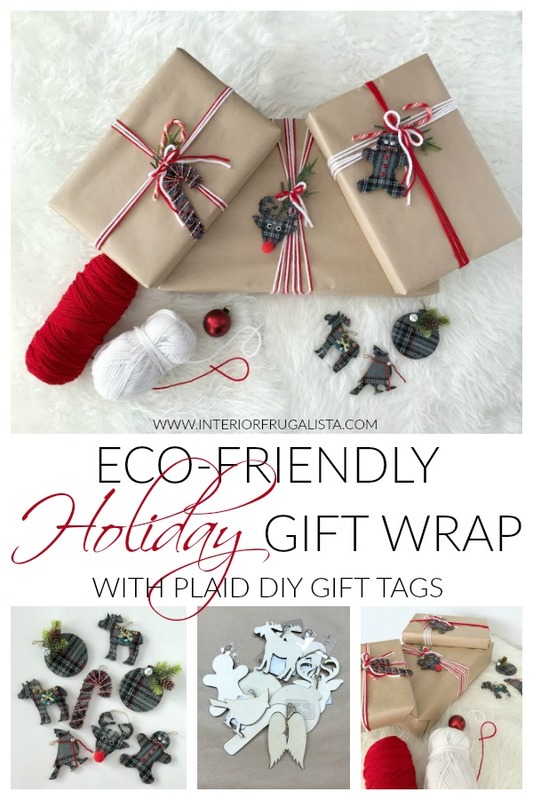 And so today I'm sharing simple eco-friendly holiday gift wrap with plaid DIY gift tags that can be hung on the tree after the gifts are open. 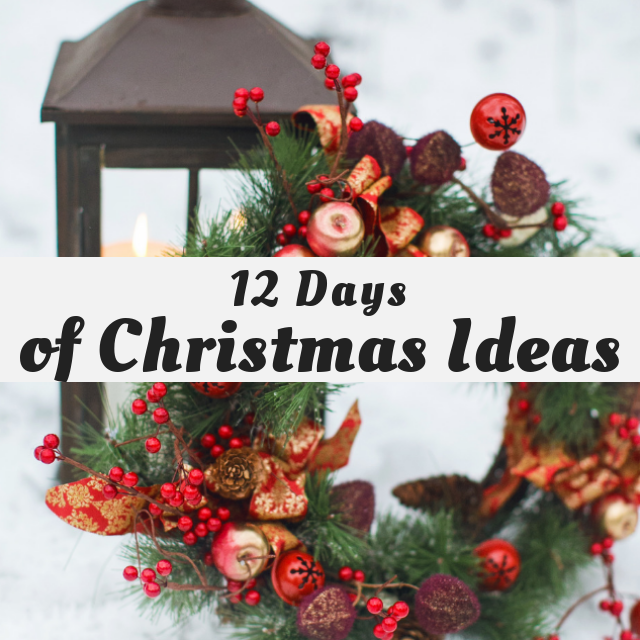 It's Day 9 and we are sharing Pretty Gift Wrapping Ideas! These gifts are for my grandchildren. 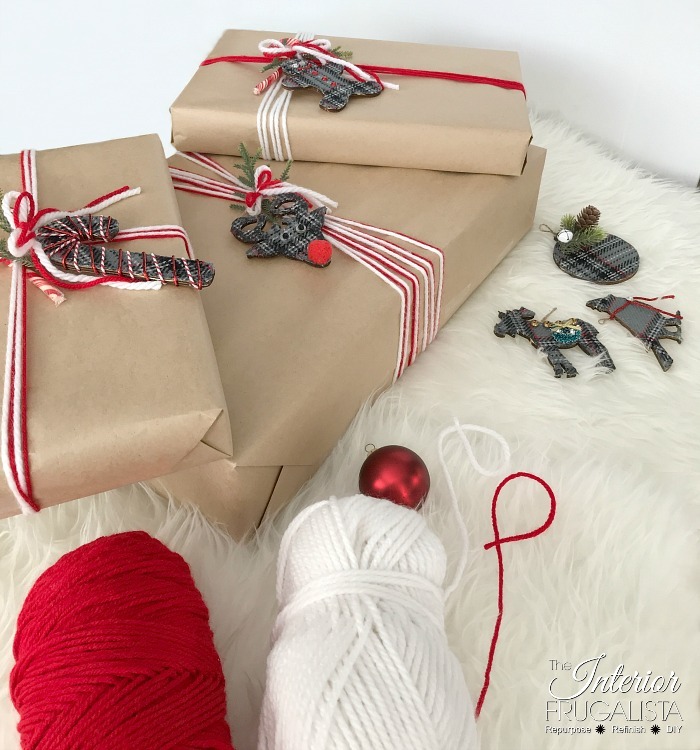 They can use the brown kraft paper afterward to draw or color, the plaid ornament gift tags can be hung on the tree, and Mommy is an avid crocheter so she could reuse the ribbon. If not their two cats will be amused for hours. This is the first year I used a heavier brown kraft paper, normally I use a lighter white kraft paper but they can see through it so Grandma got smarter this year. I found the heavier paper easier to wrap with too. These are the supplies I used to wrap the eco-friendly Christmas gifts minus the kraft paper (not shown). I'm not going to share a tutorial on how to wrap a gift because I'm sure we've all figured that out by now. I tried to conceal the tape by using double sided tape but it wasn't sticking very well to the heavy kraft paper. 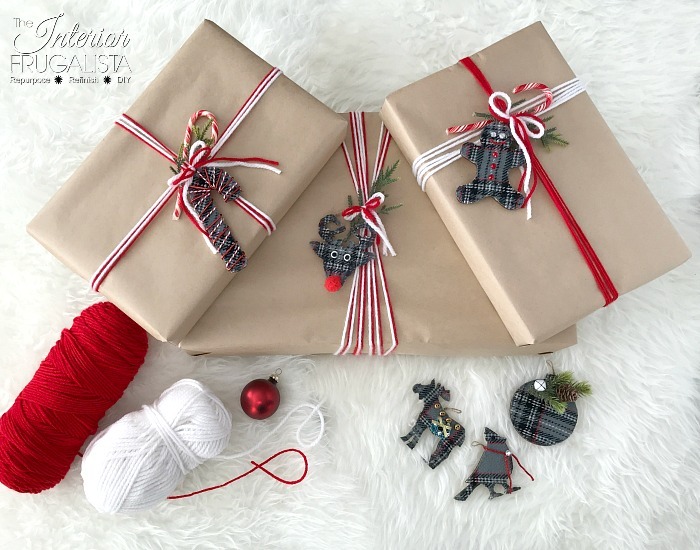 To embellish the gifts in an eco-friendly manner I simply wrapped red and white yarn around each present several times and tied a small sprig of faux evergreens. Then I looped the ties around a plaid DIY ornament name tag and tied a bow. Very festive and super easy. 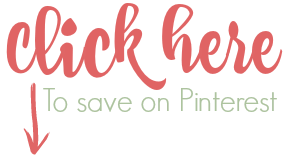 I've included affiliate links for your convenience so you can see what products I used or recommend to make the DIY ornament gift tags. See my full disclosure policy. 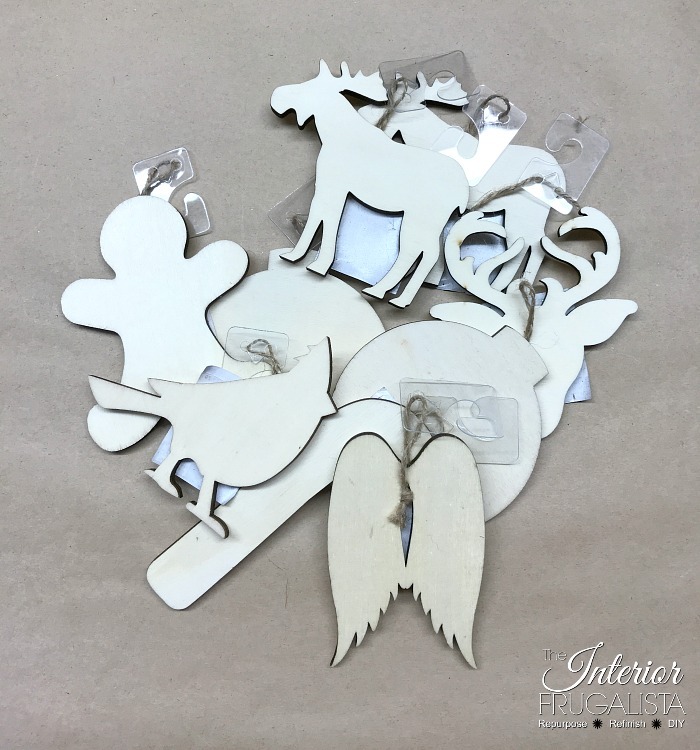 You'll need an assortment of wood cut out ornaments like these. I found mine at Michael's last year and when I went to get more this year, they no longer had them. 😢 I didn't use the angel ornament because I made a special memorial ornament for my tree instead. 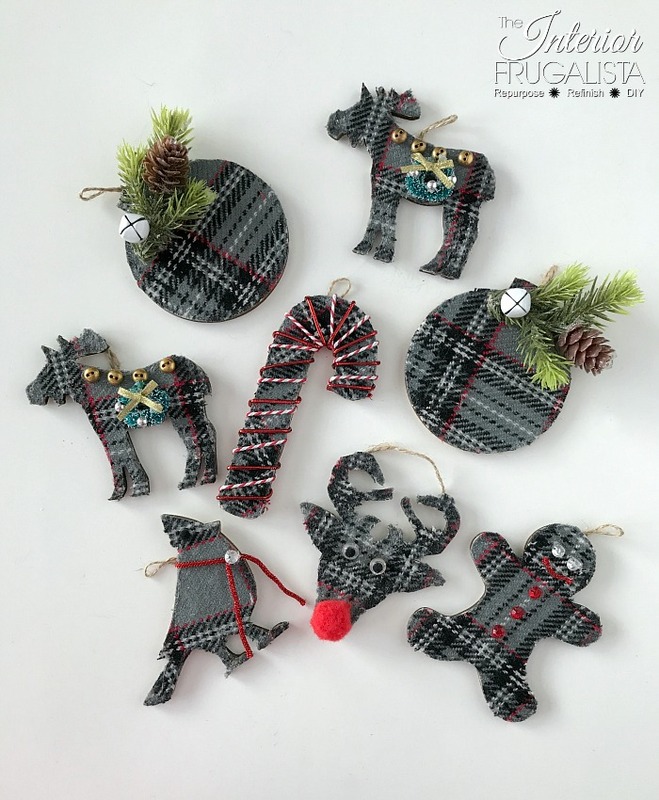 If you've been following the 12 Days Of Christmas Blog Hop then this plaid fabric will look familiar. It's one of the fabrics I used on my DIY Sweater Ornaments and this is what was leftover. Just enough for my ornament gift tags. 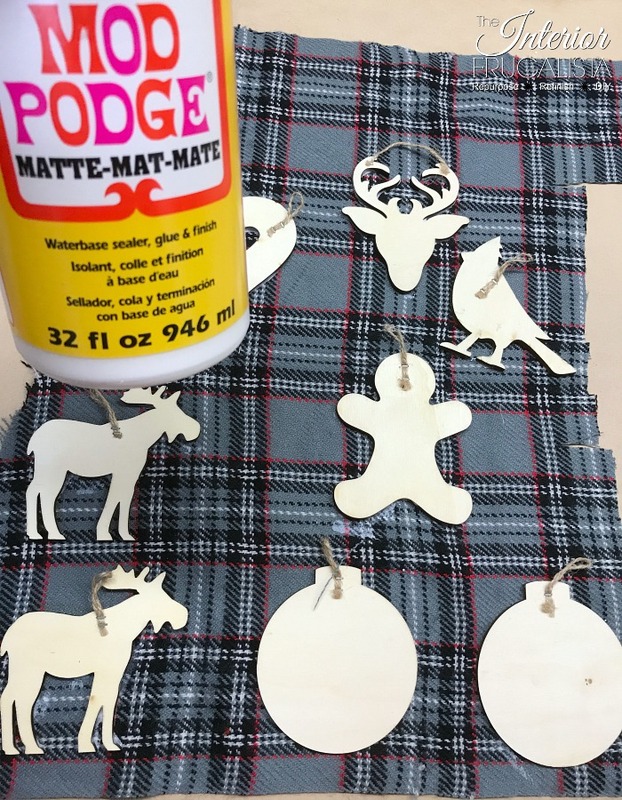 All I did to make them was decoupage the fabric onto the wood ornaments with Mod Podge. 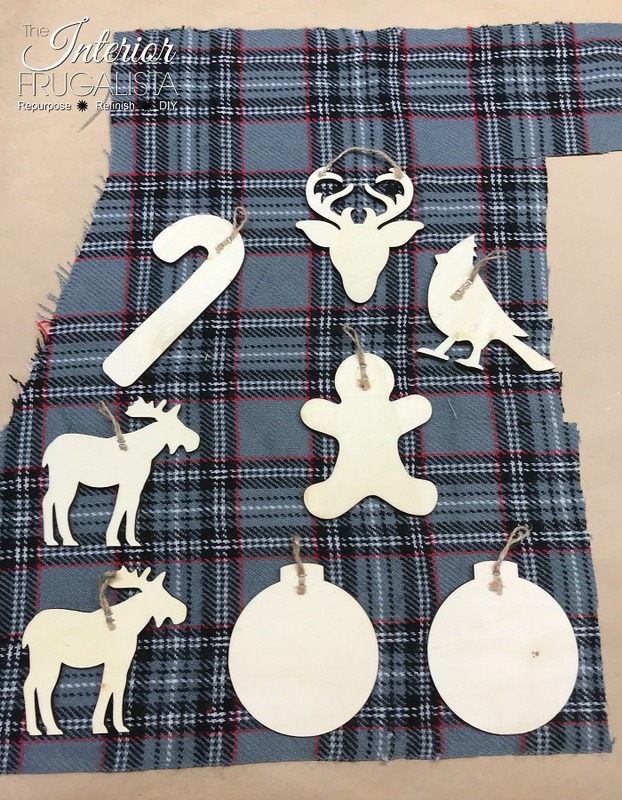 Brushing it onto the front side of the ornaments and strategically lining them up on the wrong side of the plaid fabric. Let them completely dry, I left mine overnight. Easy peasy so far, right? Next, I cut around each ornament with sharp sewing scissors and then carefully trimmed the excess fabric with a sharp retractable craft knife and cutting mat. I left the back of the ornaments natural wood for labeling the name tags. With an extra fine red sharpie marker, I wrote 2018 at the top of each ornament for a keepsake. I wrote the rest of the details with an extra fine black marker. I rummaged through my sewing and craft bins to find everything needed to embellish the ornaments. Small gold buttons and a mini wreath were glued onto the moose resembling a saddle. Rudolph's red nose is a pompom and the eyes are two small white buttons with small black pompoms. Small red craft gems were used for the buttons, small white buttons for the eyes, and a piece of red cording for the mouth on the gingerbread ornament. 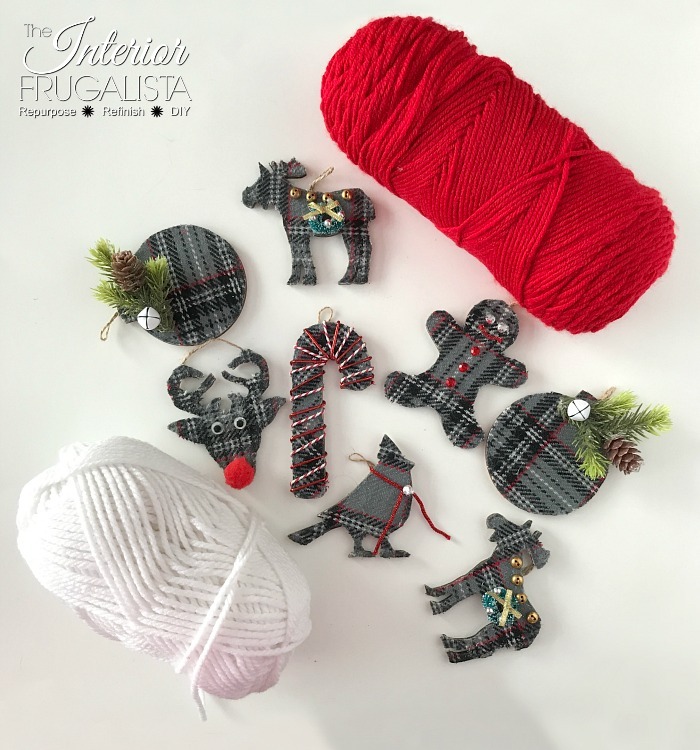 A small black pompom for the eye, red cording and a small craft gem for the scarf were used to decorate the cardinal ornament. A small sprig of faux evergreens and a small white jingle bell top the Christmas ball ornaments. One strand of red & white bakers twine and a strand of red cording were wrapped around the candy cane ornament with a dab of glue every so often. 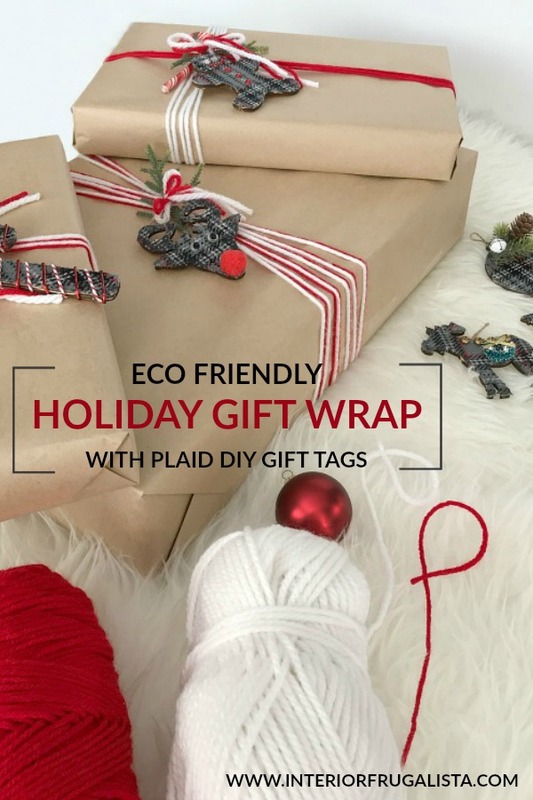 You can see how easy it was to make these eco-friendly gift tags. You probably have everything you need to embellish them around the house.